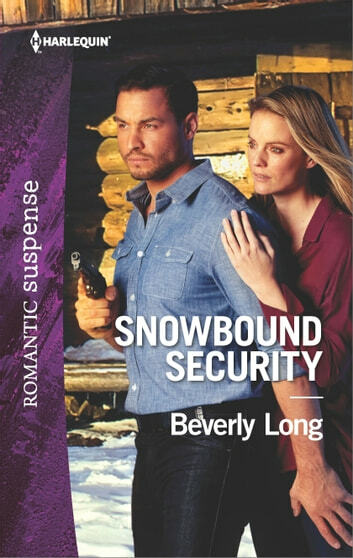 Stuck in a raging snowstorm, Laura Collins can’t refuse shelter in Rico Metez’s Colorado mountain cabin. She’s been on the run with a child and will do anything to save her. But as he puts everything on the line to protect Laura, Rico senses she’s got deeper secrets that involve the little girl. Can he learn the truth before his own past gets them killed?